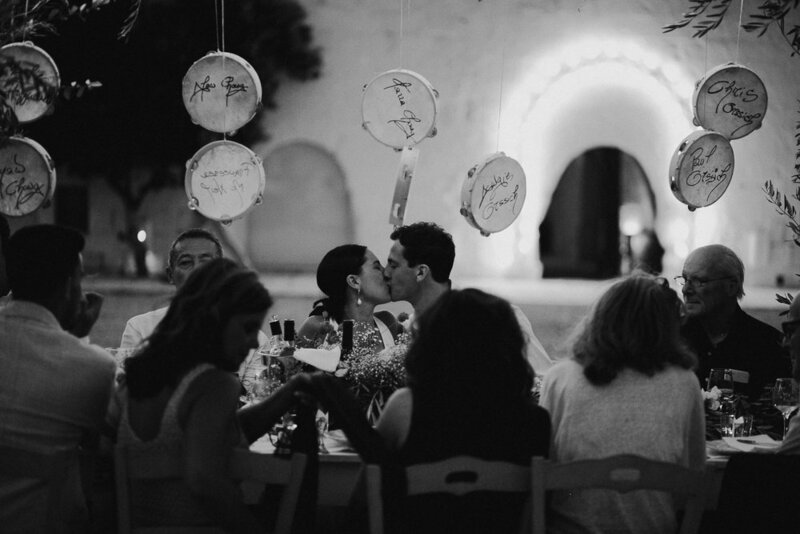 Put all this together and you will have the perfect recipe for an awesome destination wedding in Italy. 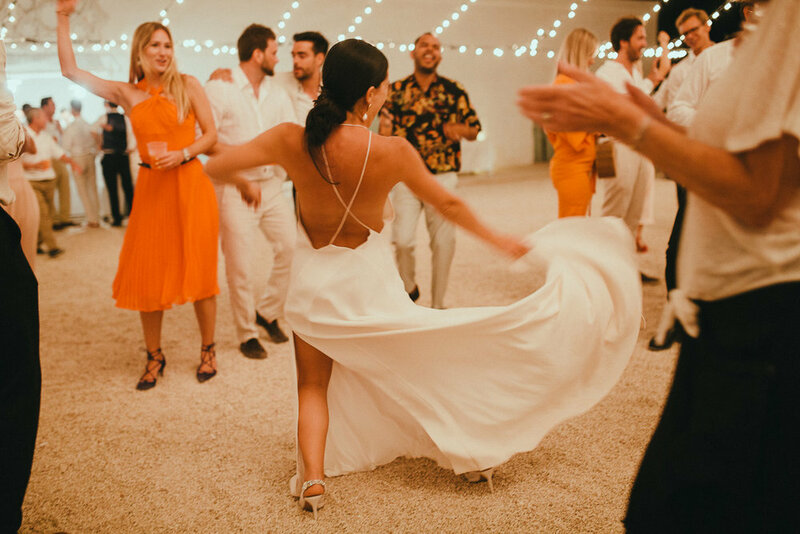 Thanks so much to Tarra and Nick for having us shooting your best day and giving us the amazing opportunity to meet you and know two wonderful humans as you are. 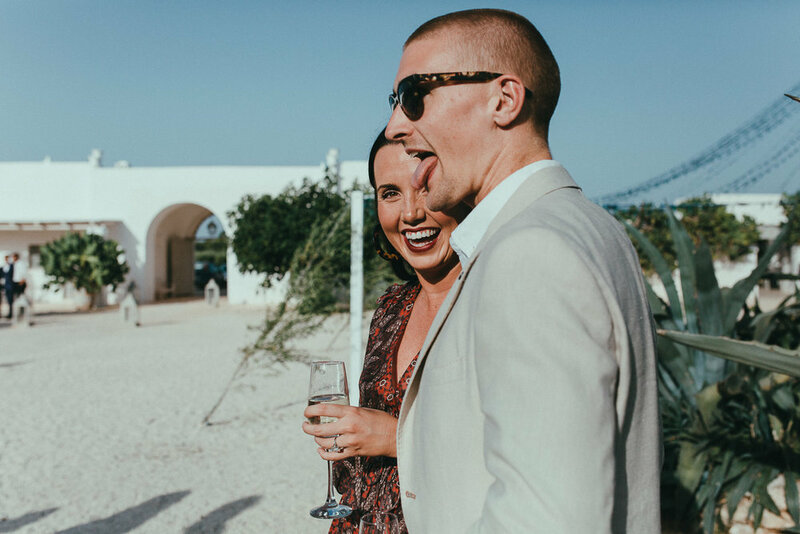 We loved so much to photograph the candid moments and the genuine people having fun at your wedding. 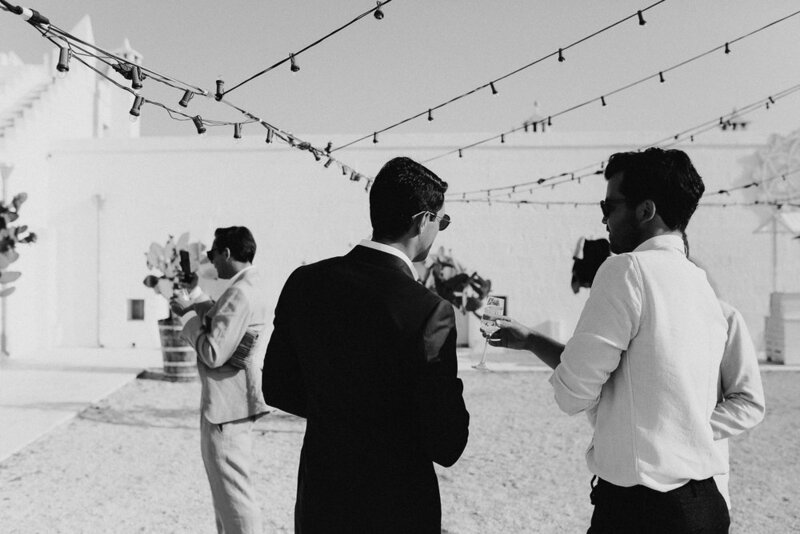 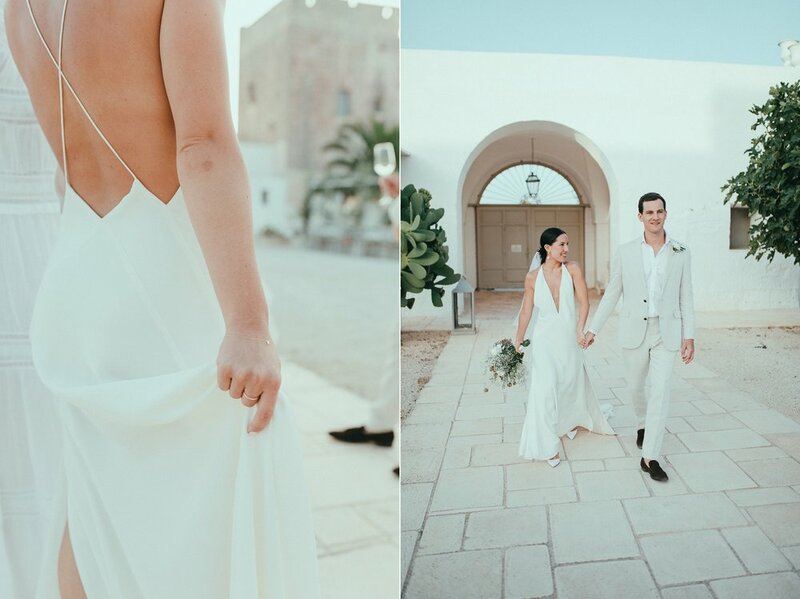 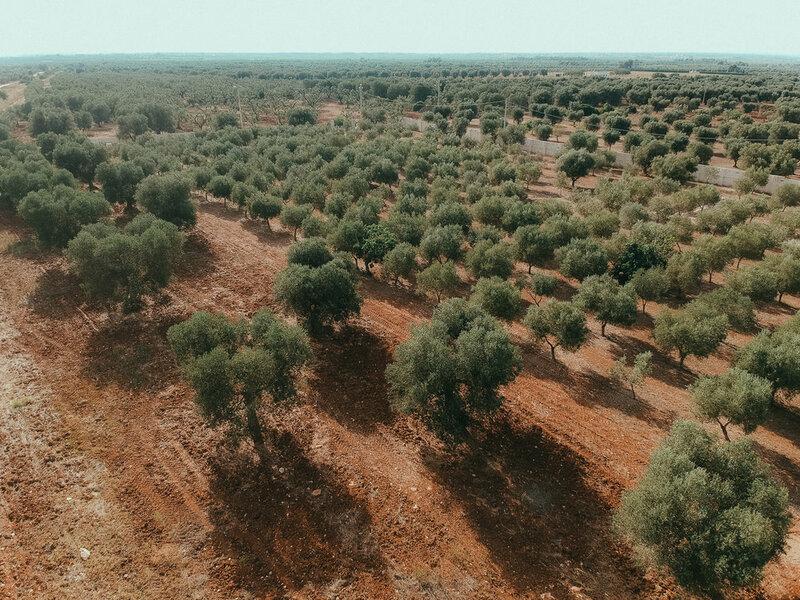 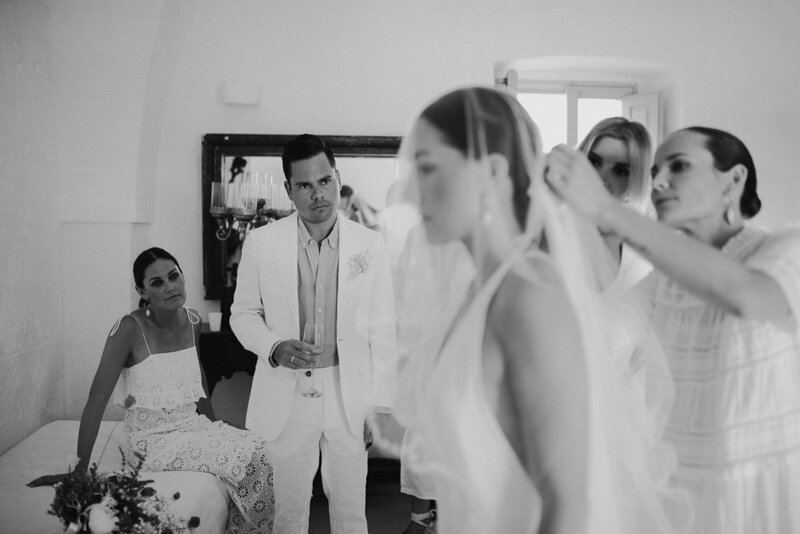 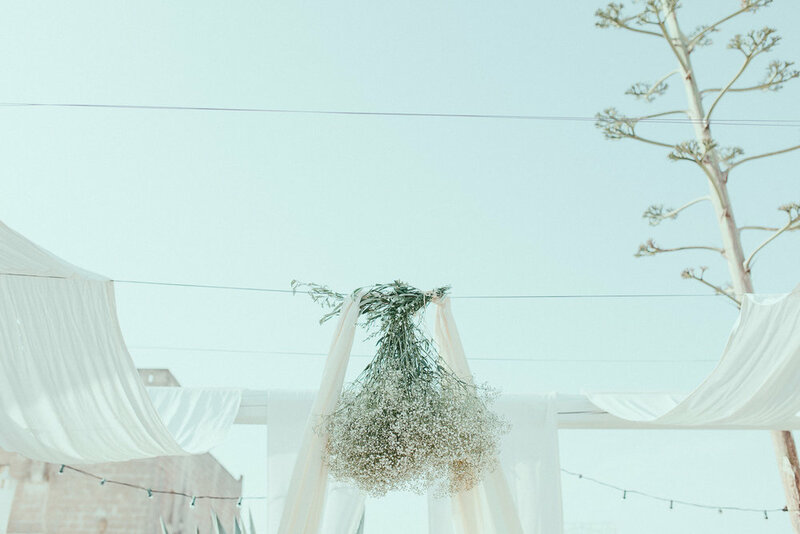 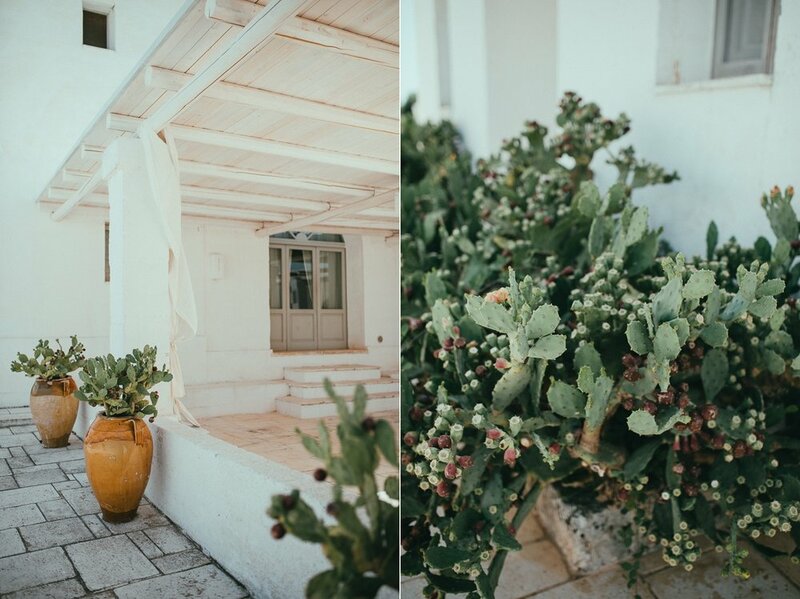 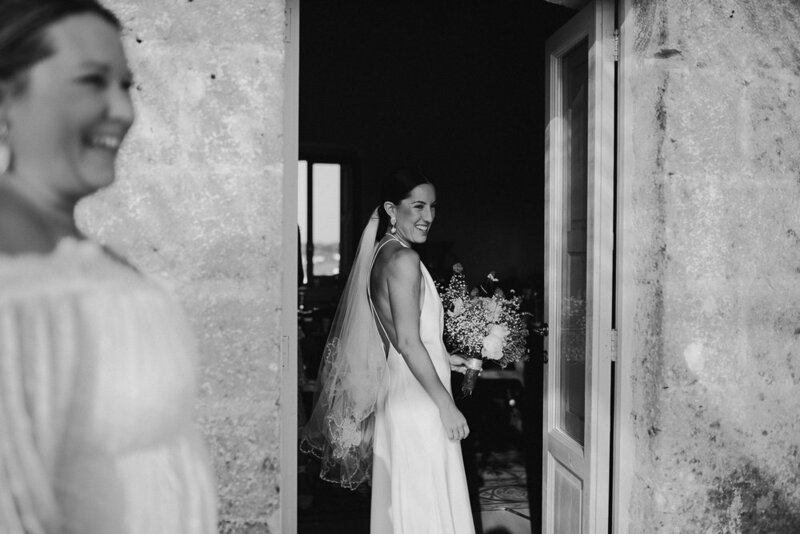 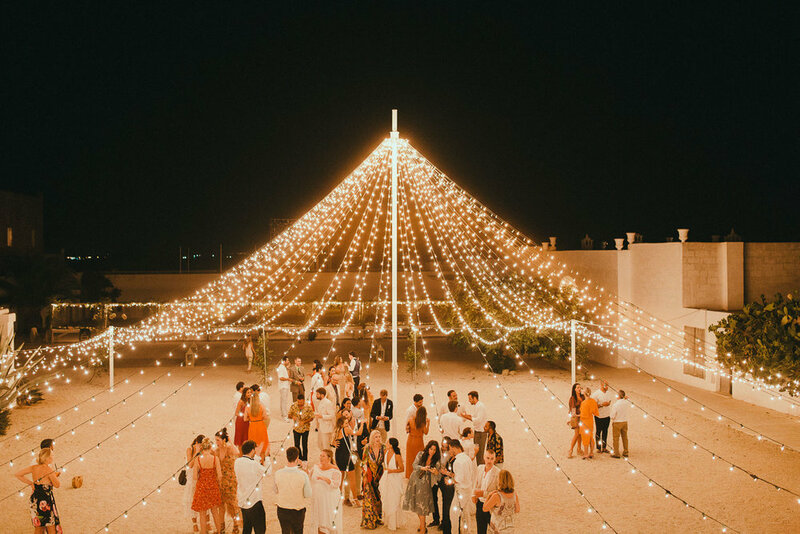 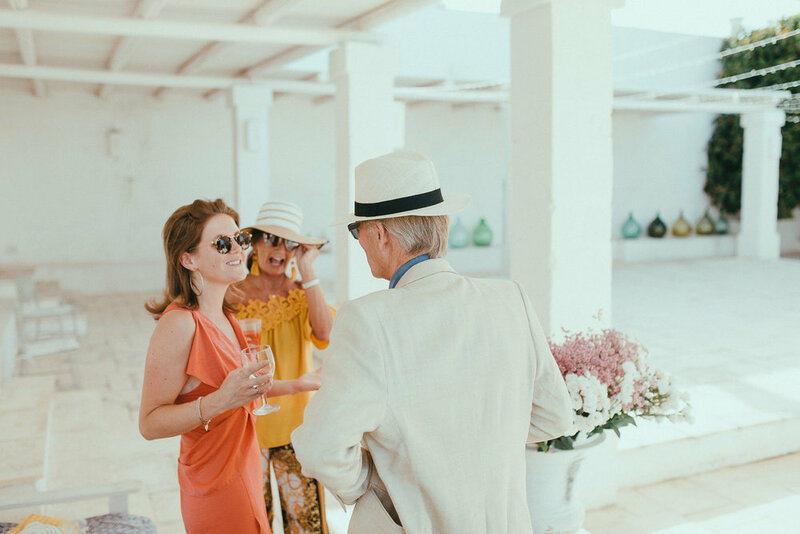 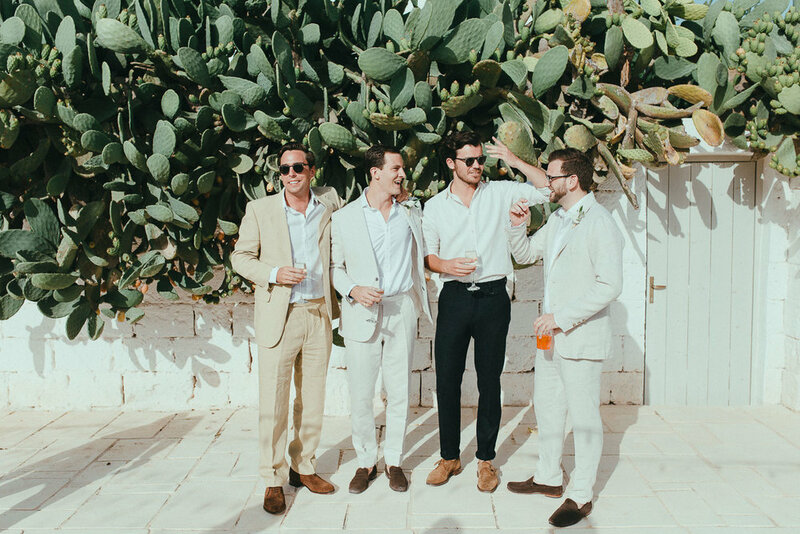 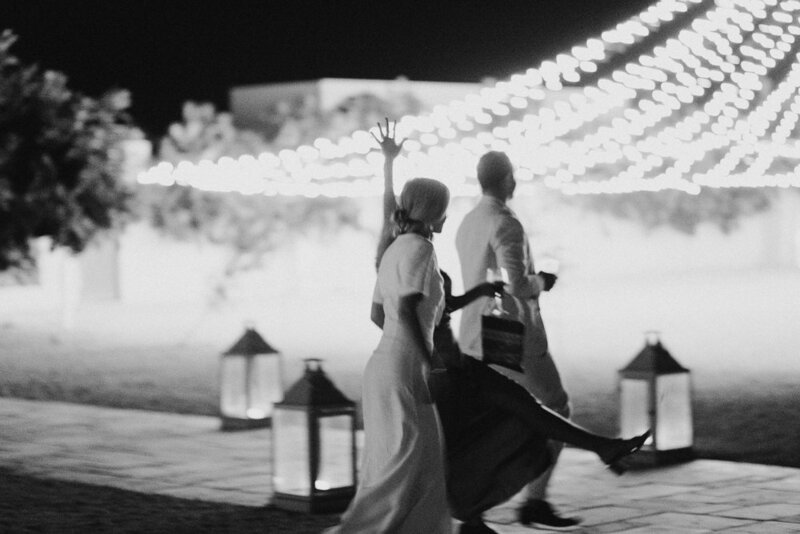 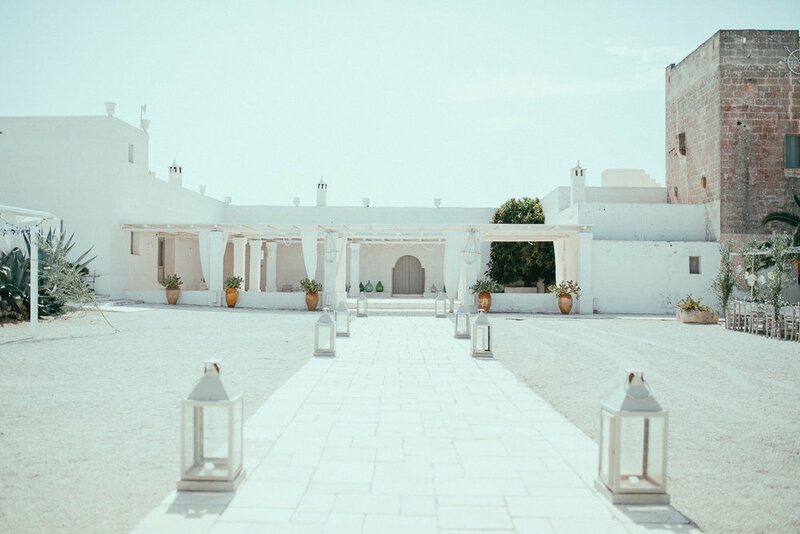 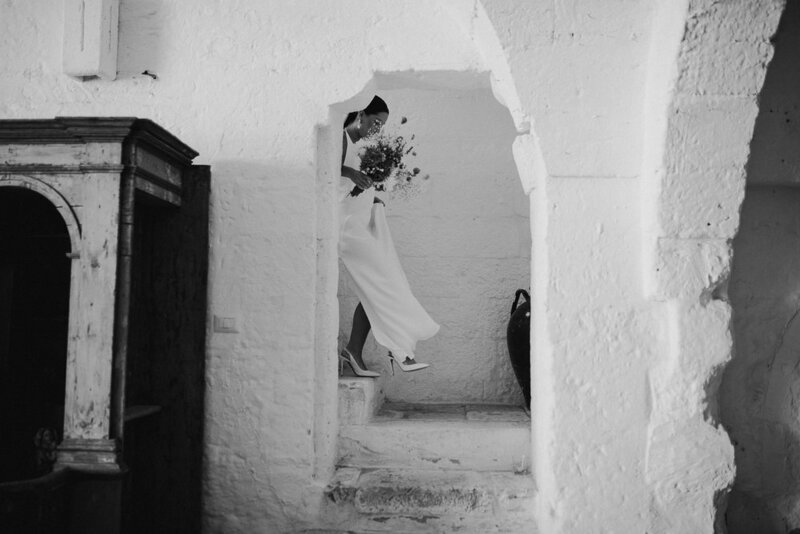 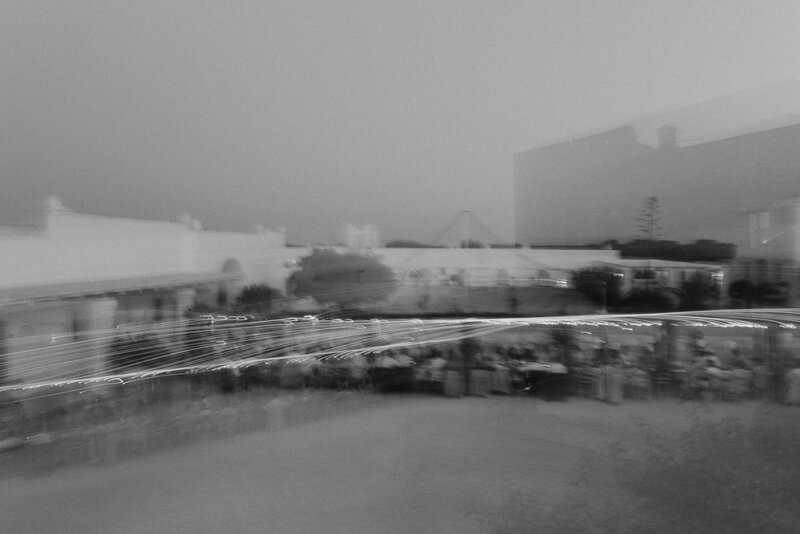 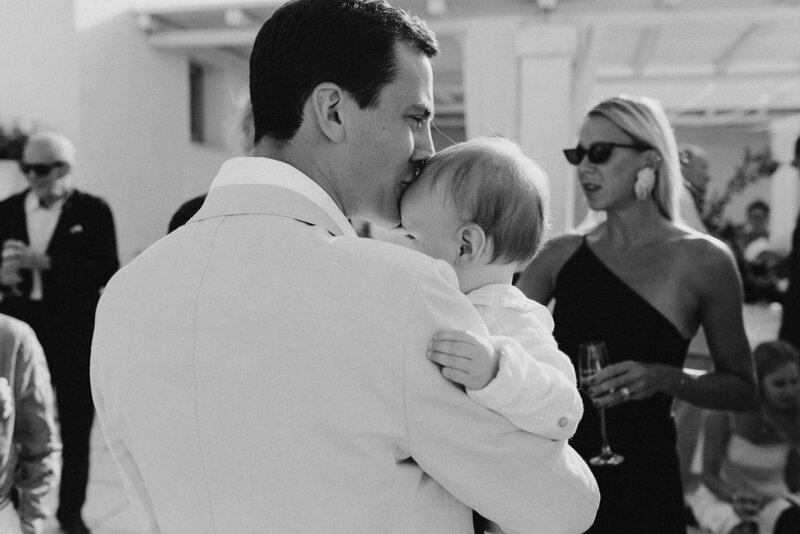 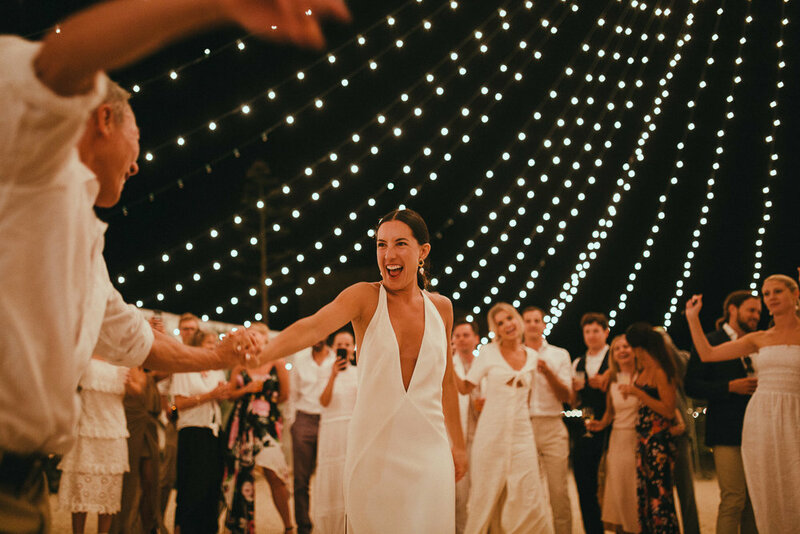 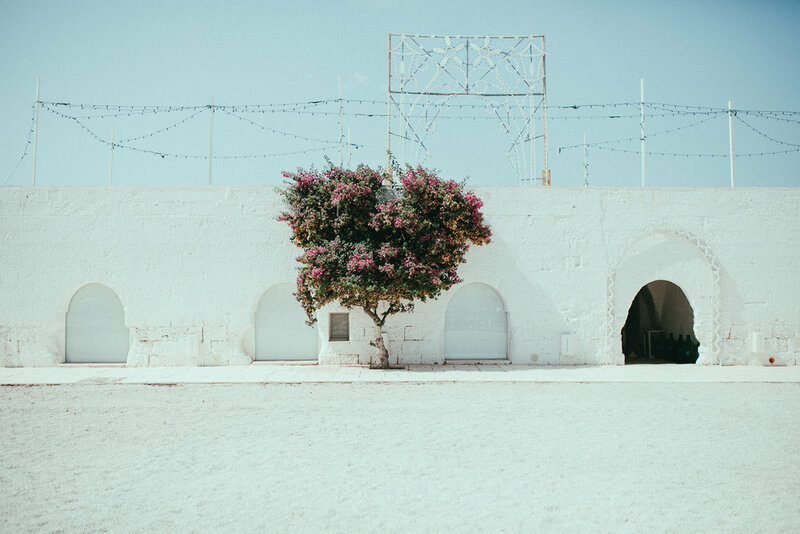 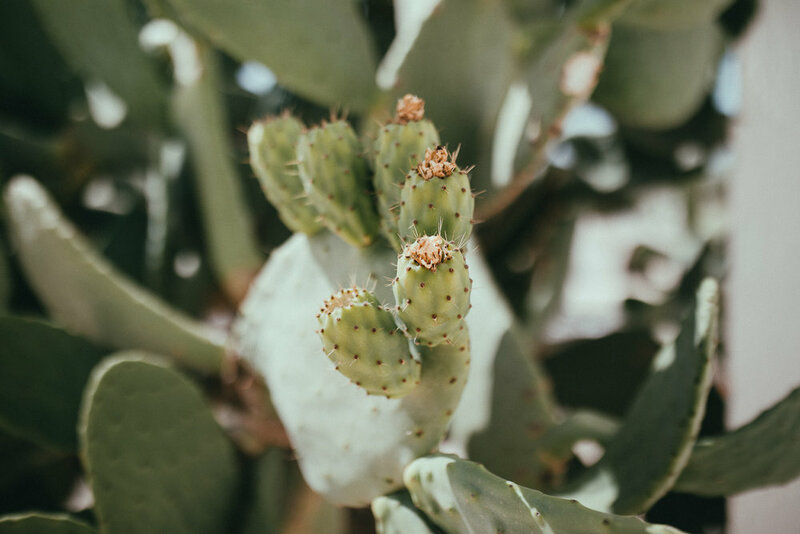 If you love total white, really stylish dresses and modern details mixed with the Italian rustic tradition you are going to love all this, and you should consider to have your destination wedding at Masseria Potenti.